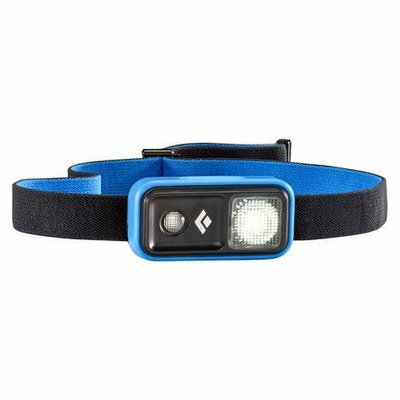 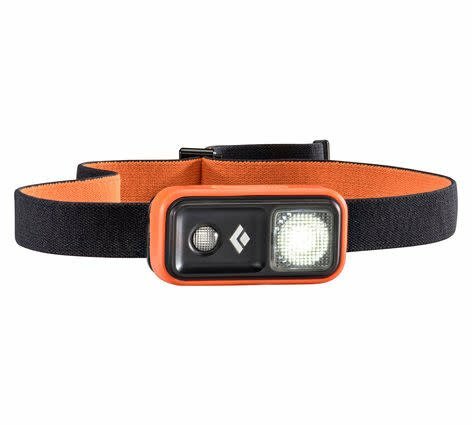 Black Diamonds smallest, lightest and most compact fully functional headlamp that runs on AAA batteries, the Ion features a powerful, modern design for ultralight outings and emergency use. IPX8: Waterproof—Tested to operate up to 1.1 meters underwater for 30 minutes. If submerged, water may enter the battery compartment and it will still operate, and it should be dried out completely afterwards.